retailer for Christian books, Bibles, and other gifts. 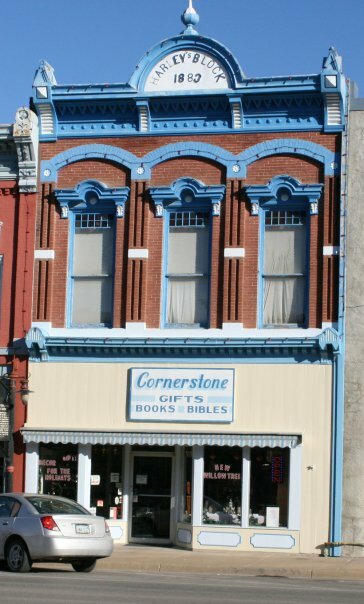 We are your local retailer for Christian books, Bibles, and other gifts conveniently located on main street in Ottawa Kansas. As a proud member of the Ottawa Area Chamber of Commerce, we have been giving back to the community since 2003. We cater our products to a variety of customers, ranging from local churches to avid readers of Christian fiction. Feel free to browse our selection of gifts for a variety of occasions, including birthdays, anniversaries, church occasions, and much more.